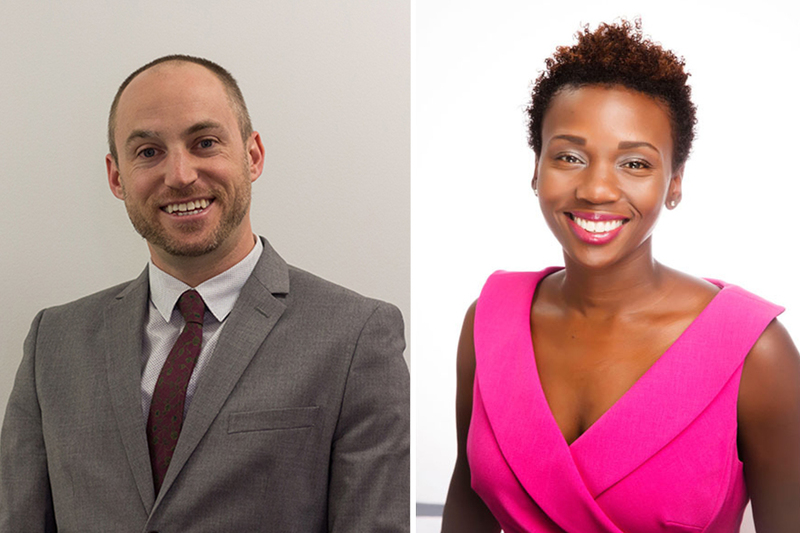 A-J Aronstein and Nikki Youngblood Giles are co-directors of the new program Beyond Barnard. Barnard will launch a new program, Beyond Barnard, that seeks to streamline and consolidate its career, graduate and professional school, research and competitive fellowships advising, as well as internships, and student employment services for students, President Sian Beilock announced in an email on Tuesday morning. 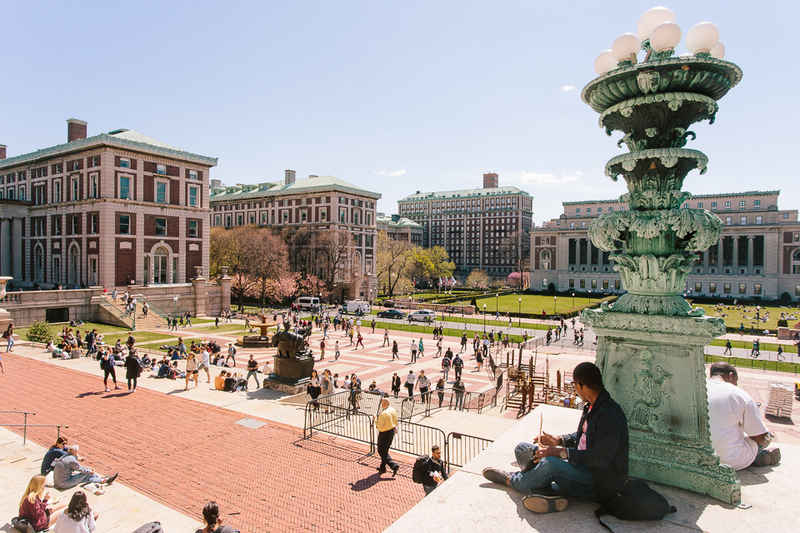 Set to be headed by Provost Linda Bell and Dean of the College Avis Hinkson, Beyond Barnard will bring student employment services, career development, pre-professional advising, pre-health advising, graduate school advising, fellowships, and research advising together under one office. The announcement comes three weeks after former Director of Career Development Robert Earl left his position as the office underwent a comprehensive administrative restructuring. Additionally, the Office of Career Development underwent significant changes last semester, including updates to the criteria the office uses to measure senior job placement. 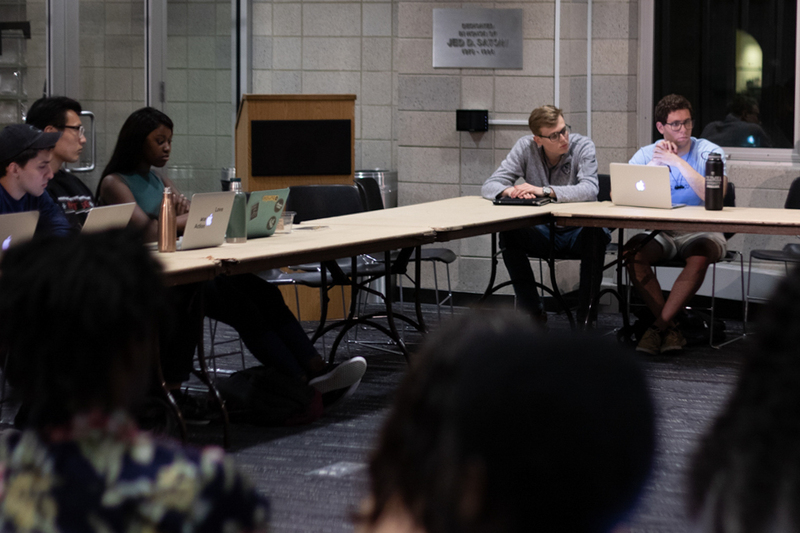 Despite this, however, students continued to express concern that the office was not effectively meeting student needs. Associate Dean for Pre-Professional Advising Nikki Youngblood Giles and A-J Aronstein, a former director of graduate career development and employer relations at the University of Chicago’s UChicagoGRAD program—where he worked with Barnard President Sian Beilock—will serve as co-directors of the new program. Beyond Barnard aims to make accessing pre-professional support easier by consolidating advising resources into one place. Students who reach out to Beyond Barnard for support will be directed to the staff member best suited to help advise them, rather than having to seek out that office on their own. 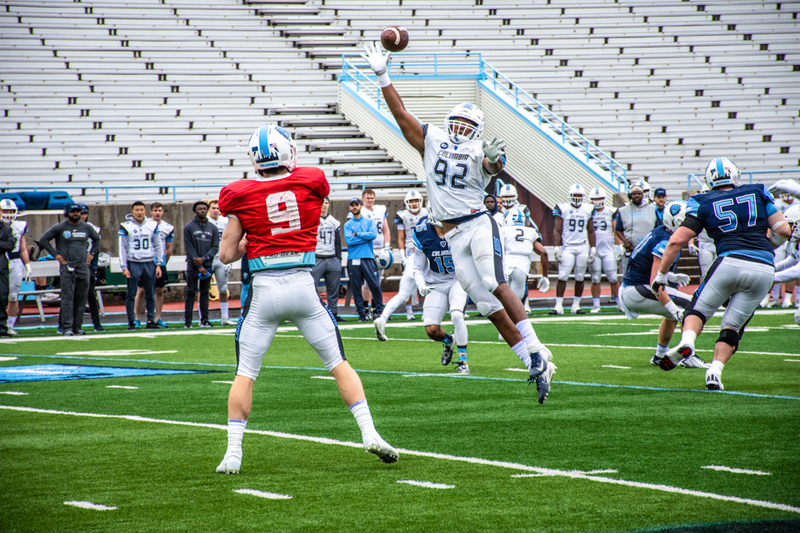 In an interview with Spectator, Youngblood Giles said that the changes will help provide an “intentional and consistent message” to students throughout their time on campus and after they graduate. 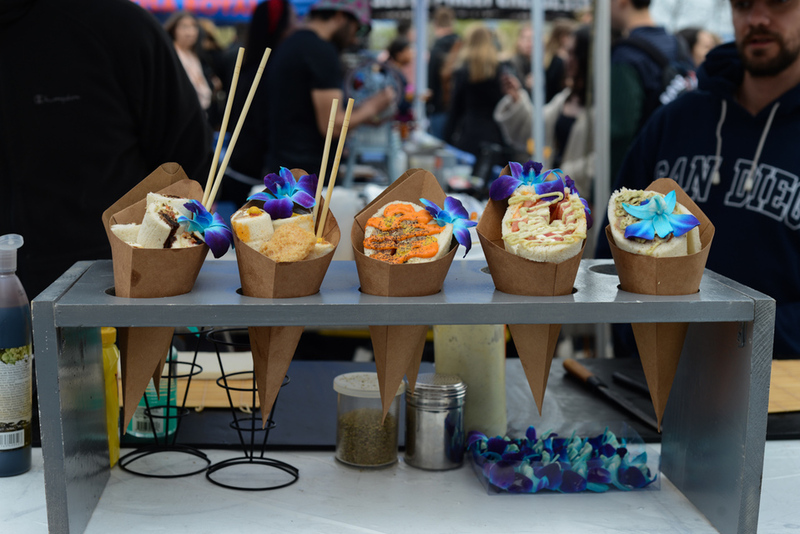 “It’s really about streamlining the services that are currently here and building upon those and expanding on them to reach a broader network of students and alumni,” she said. 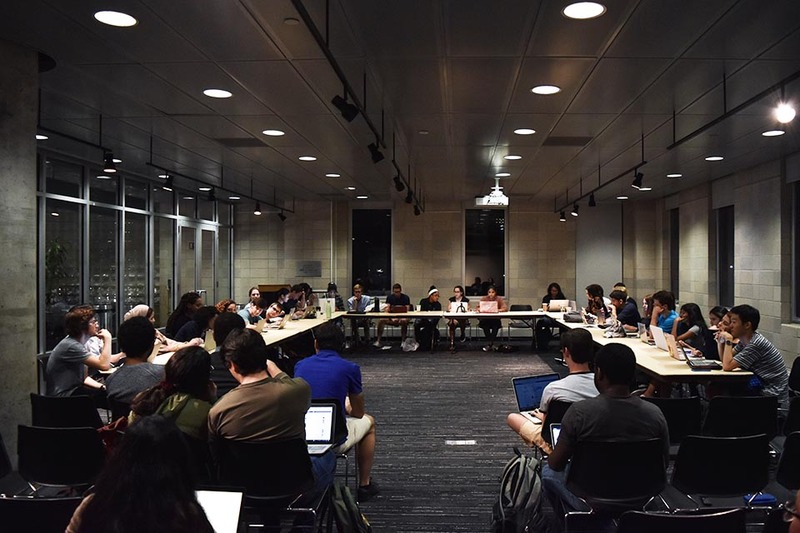 The program bears some similarities with UChicagoGRAD, which Aronstein worked on with Beilock while she was vice provost for academic initiatives at UChicago. Aronstein—who noted that the announcement Tuesday is a “soft launch” of the program—said that he hopes to bring over some of the projects and ideas from UChicagoGRAD to Beyond Barnard, including creating a program to help students find internships and increasing resources for a variety of careers. Youngblood Giles said that faculty support and collaboration will continue to be an integral part of advising with Beyond Barnard, noting that Barnard’s pre-health students have benefited from support from faculty across a range of disciplines through the health professions advising committee, provides interview preparation and other assistance to students applying to medical school. She added that advising programming will not be disrupted during the transition. I am pleased to announce Beyond Barnard, a new initiative that will expand and integrate the resources we provide to prepare students and alumnae for life beyond the College and success in their chosen fields. We have both an opportunity and a responsibility to show the value of our distinctive liberal arts education by ensuring our students have the tools they need to put that education into practice—whether in academic, industry, government, or nonprofit roles. By more effectively connecting classroom experiences with co-curricular activities such as internships, research and field placements, we will create a stronger pathway for students to achieve their goals after college and throughout their lives. Beyond Barnard will be jointly directed by Provost Linda Bell and Dean of the College Avis Hinkson. Their two offices will collaborate to integrate five areas of student support – career development, graduate and professional school preparation, research and competitive fellowships, internships, and student employment – into one unified office and initiative. Our goal is to combine faculty engagement with intentional and consistent graduate and career advising and programming, creating a seamless experience for students. 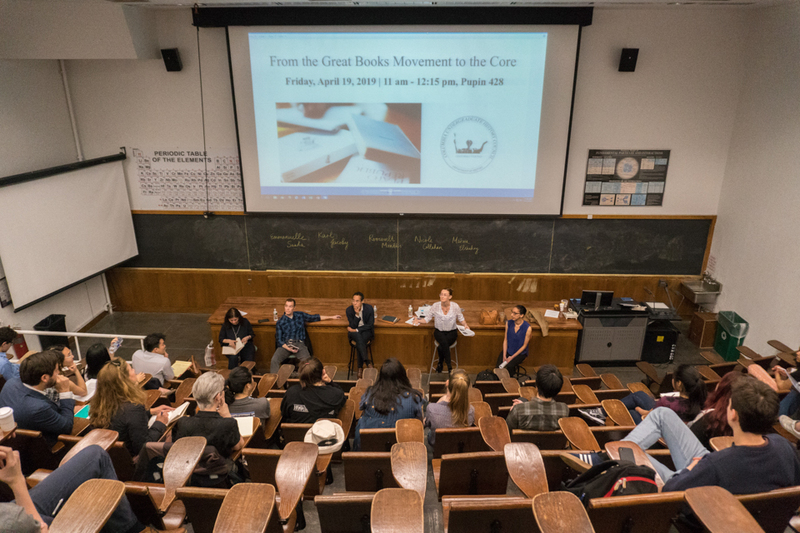 As a result, students will have a clearer understanding of the pathways they can navigate to pursue their interests and next steps, and will be able to access the full array of Barnard resources regardless of their starting point. From the day they arrive at Barnard, students should be offered academic and career opportunities based on their interests and goals. These may range from fellowships and research opportunities to internships and community engagement projects in New York City and around the globe. These rich experiences should be informed by faculty input and connected to what students are learning in the classroom. Alumnae, too, will be able to access these resources. Alumnae will also be a tremendous resource to connect our students with new opportunities. 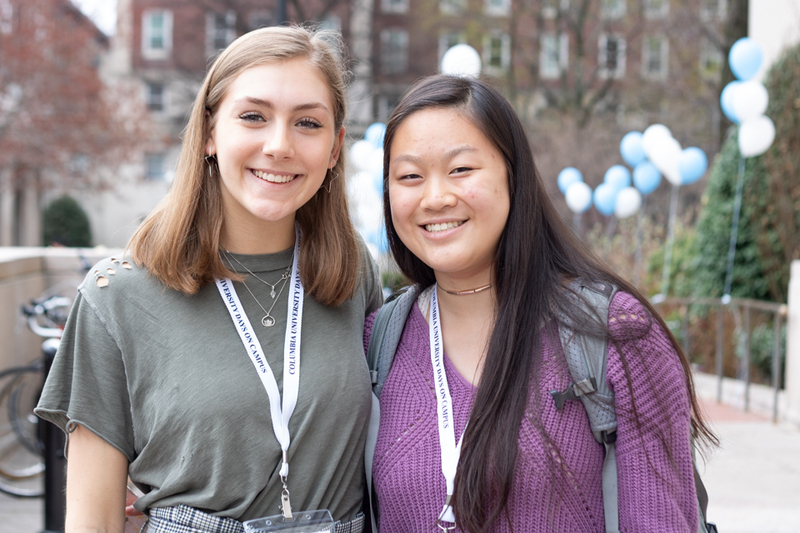 As students plan for life after graduation, they will be part of an expanding Barnard network and will be able to apply their new intellectual skills in a variety of settings with confidence. Beyond Barnard will be co-directed by newly appointed Associate Deans Nikki Youngblood Giles and A-J Aronstein. Over the next six months, they will be working to structure their teams and to fully develop the suite of integrated services for our students. Dean Youngblood Giles joined Barnard in 2008 and most recently served as associate dean for pre-professional advising and special adviser to the senior class, supporting students as they consider the next stage in their educational and professional careers. She also has directed Barnard’s Academic Success and Enrichment Programs aimed at recruiting and retaining students underrepresented in higher education. Dean Aronstein comes to Barnard from The New School for Social Research, where he was Director of Communications and New Initiatives. Previously, he was the inaugural director of graduate and postdoctoral career development at the University of Chicago, where he played a central role in designing career development resources, internship opportunities, and employer relations initiatives. I know you will provide them with your encouragement and support in their new roles. You will hear more about Beyond Barnard as the work develops. In the meantime, please visit https://barnard.edu/beyond-barnard for more information and share your questions or ideas with us by writing to beyondbarnard@barnard.edu.